NEWS: Trailer Trash Tracys @ Think Tank? 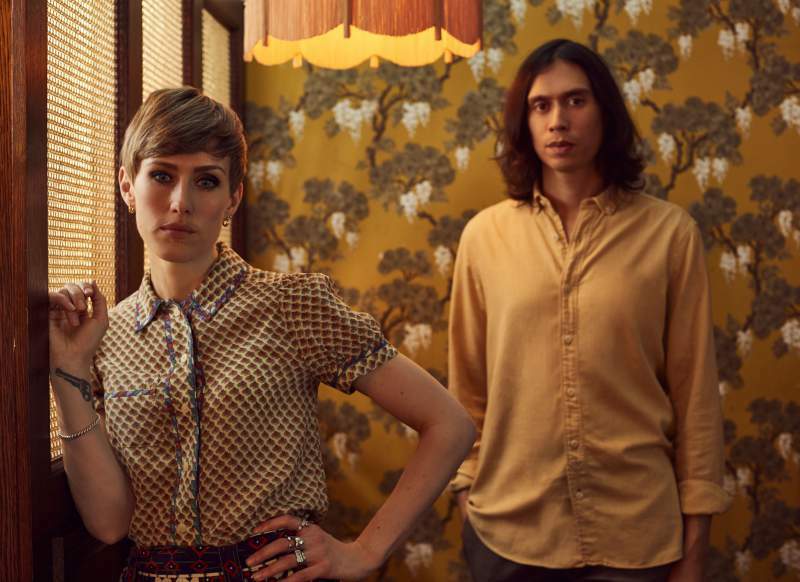 Trailer Trash Tracys may have been away for a while, but thankfully the band are now on the comeback trail. Last month saw the release of their second album, a mere five years after the first, and fans of the band will be delighted to know they’re off out to play a bunch of live shows in support of the new long player too. The London duo will be sure to be showcasing tracks from Althaea, an album rich in electro-pop goodness that draws on a rich number of a quirky and interesting influences. The show at Think Tank? in Newcastle on Wednesday 20th September is part of a small eight-date UK tour, and after a quiet few years they’re sure to be making the most of their moment back in the spotlight. Susanne Aztoria’s dreamy vocals sweep over an exploration of mesmerising Latin percussion and we’re left with sounds that are both experimental and masterfully bewitching in equal measure. There’s something delightfully abstract to the sounds the talented duo offer up, it’s infectious, inspired quirky pop music at its most simple, and wonderfully intriguing music which has certainly drawn on an eclectic array of influences at its broadest, all of which should make for a rather fun live show. COMPETITION: allusinlove @ Think Tank? NEWS: Fucked Up @ Think Tank?